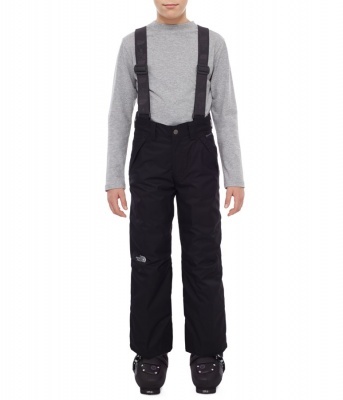 Kid's Ski Pants form an essential part of your child's skiing outfit. 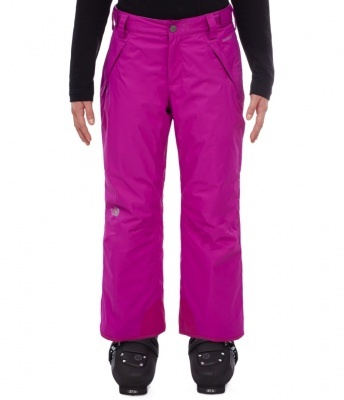 Get it right and you and your child will be able to ski for longer each day! 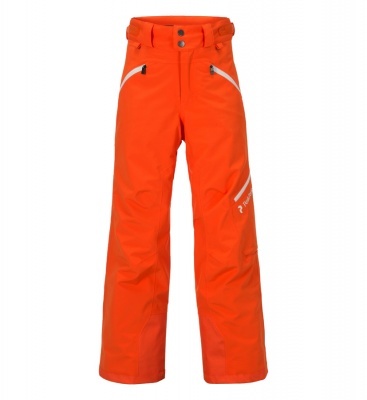 By choosing one of our carefully selected Kid's Ski Pants, you will be doing everything you can to keep your child warm and dry whatever the conditions. 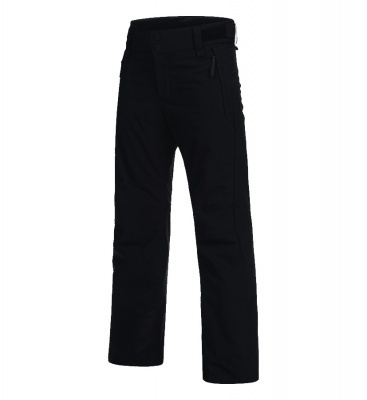 Tough enough to withstand the demands of your last lift chaser, the cut of these Pants allows a great range of movement to help with those new found park and pipe tricks! 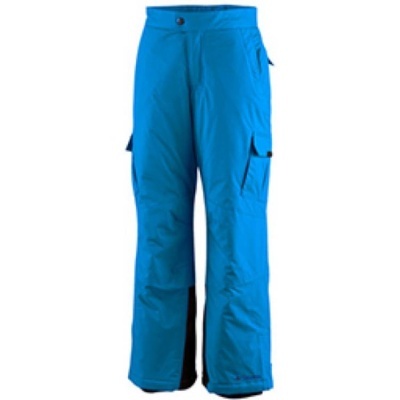 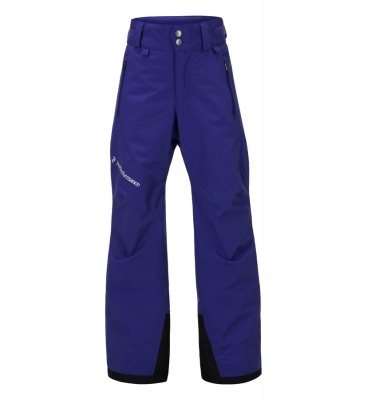 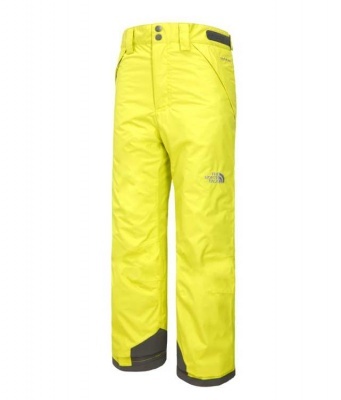 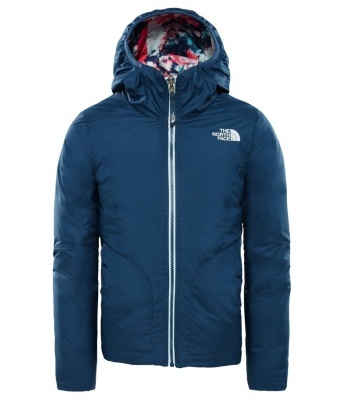 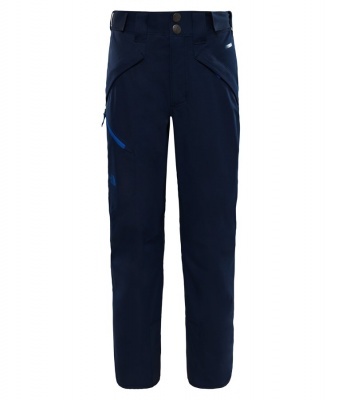 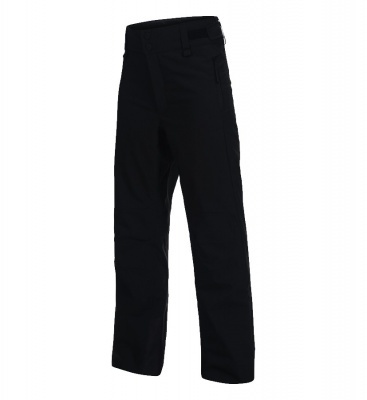 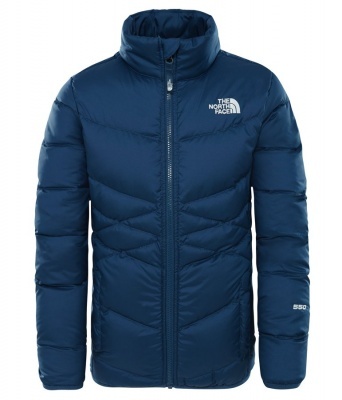 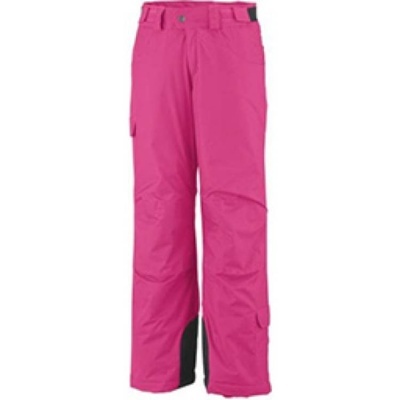 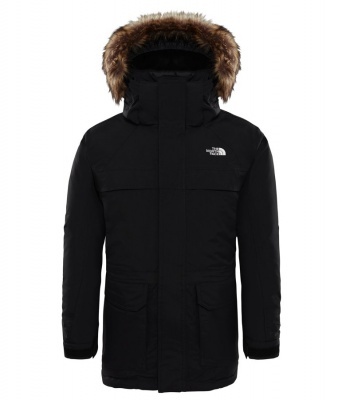 A good Ski Pant will happily take on sledging and snowball fights after the lifts close too. 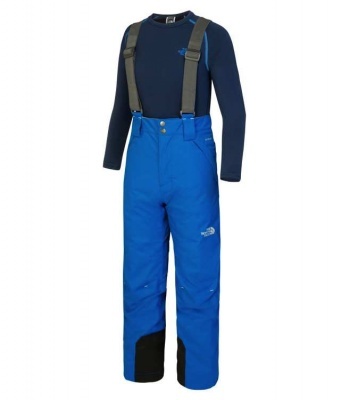 When you are back home in the UK our kids use theirs the moment there is enough snow to get the sledge out!